Kim came to me seeking help to set up a platform to get her business up and going. She currently had a site, however it wasn’t a true representation of Kim or her business. 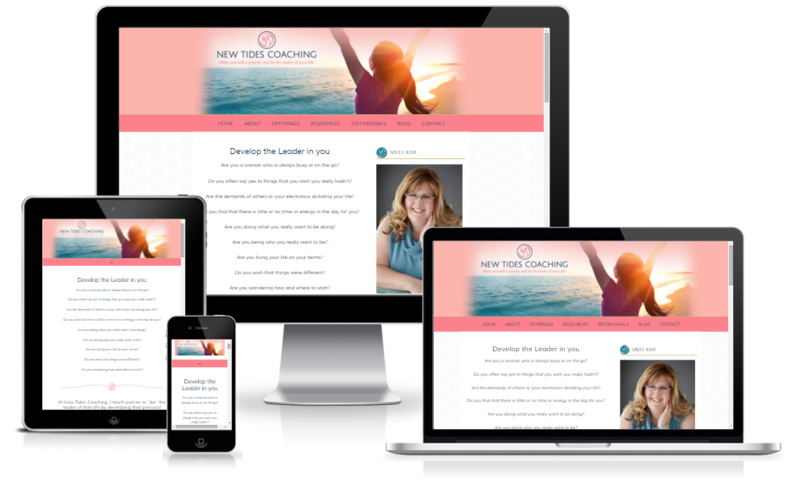 She was looking to up-level her brand and have a stunning website where clients could come to to utilize and get help in their learning and support through coaching. Other needs for the site included modules for teaching and learning, coaching, eventually workshops.